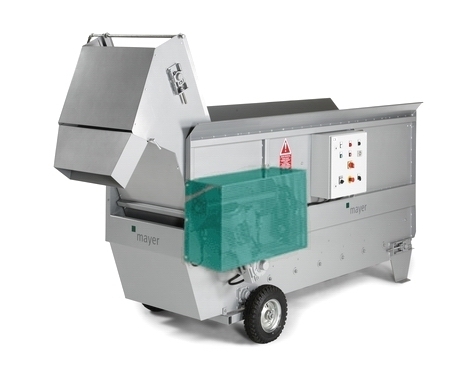 With the Mayer EM 6002 Soil Mixer, the substrate can be moistened and fertilized during the mixing process. The soil hopper can be loaded from three sides if it is positioned in the open (manually or by front loader). Even when left running for a long time, there is no tendency towards separation or the formation of lumps. Mixing and unloading can be controlled automatically using a timer switch. 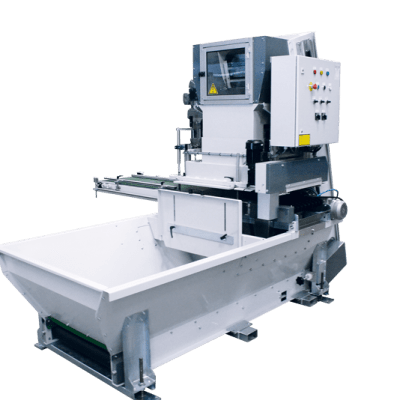 The soil mixer can also be used as a soil conveyor for the tray filler or as a filler machine. 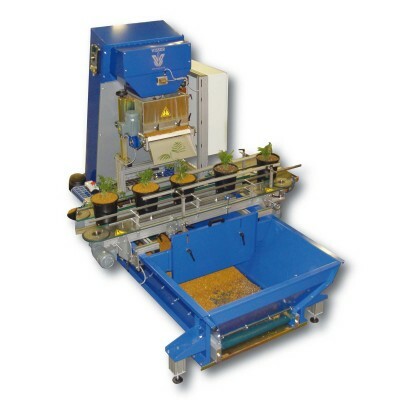 For more information about Mayer’s EM 6002 Soil Mixer, please speak with your Bellpark Horticulture sales representative or contact us here.